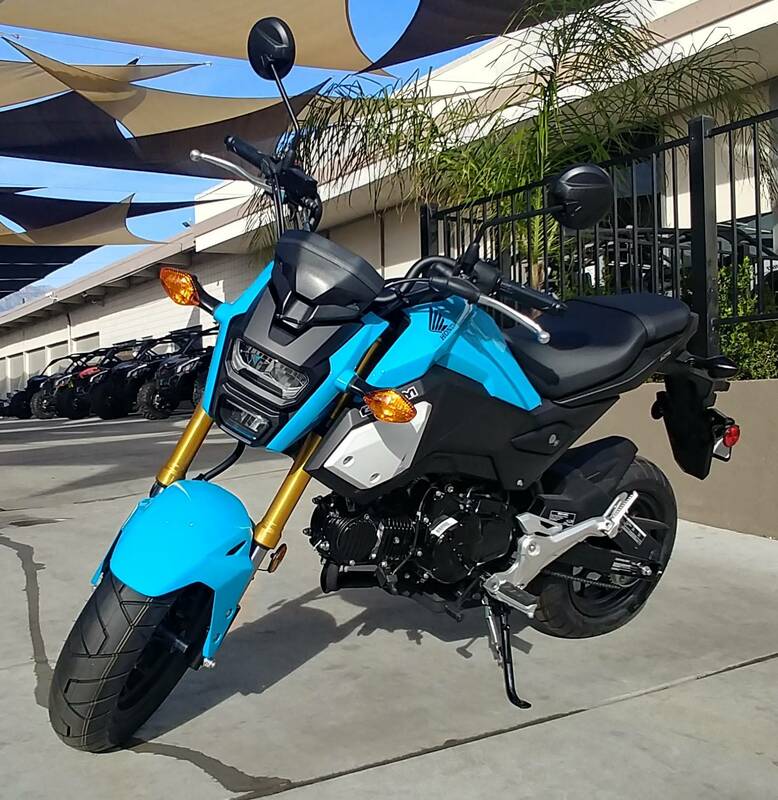 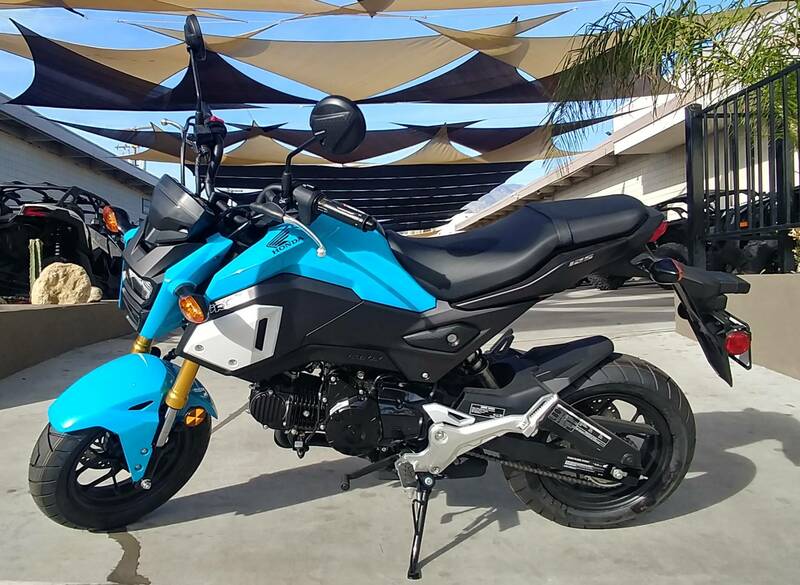 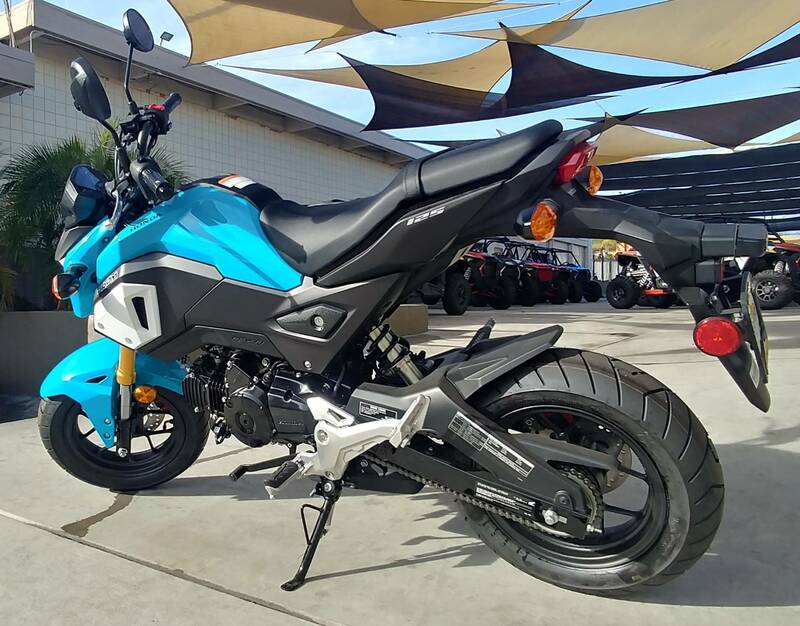 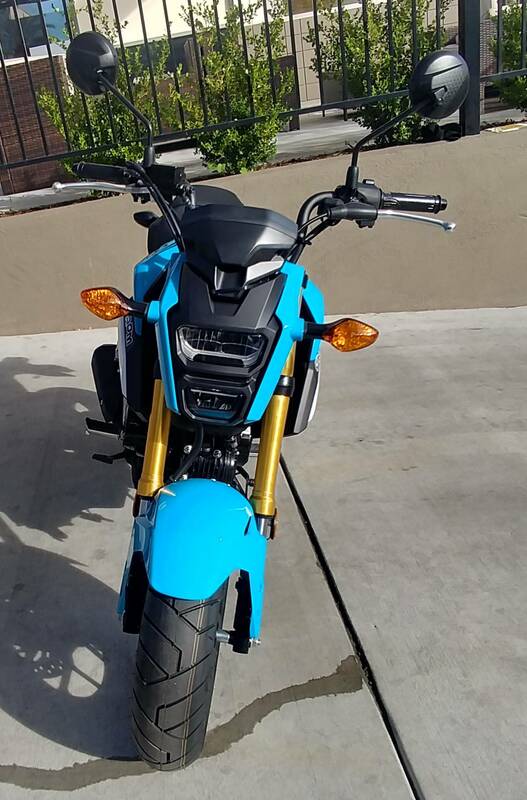 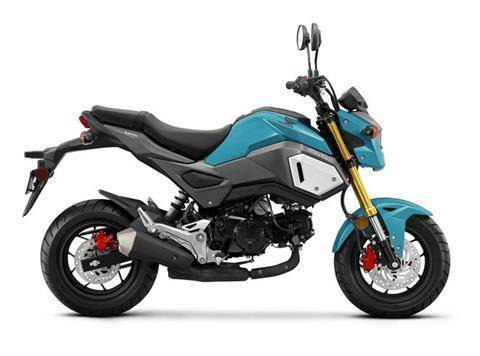 IT'S NOT JUST A MOTORCYCLE; IT'S THE GROM. 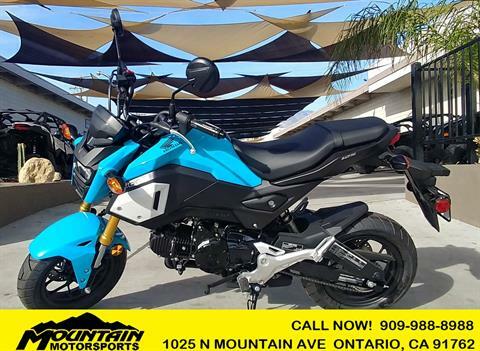 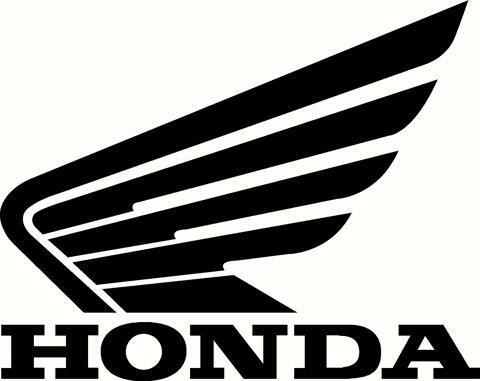 Mountain Motorsports- 49 Years of Great Customer Service! ***MSRP does not include $150.00 in destination charges.